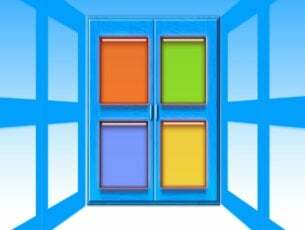 Windows 10 issues aren’t common, but some issues are rather unusual. According to users, files and folder are disappearing on Windows 10. This can be a big problem and interfere with your work, therefore it’s crucial to fix this problem. 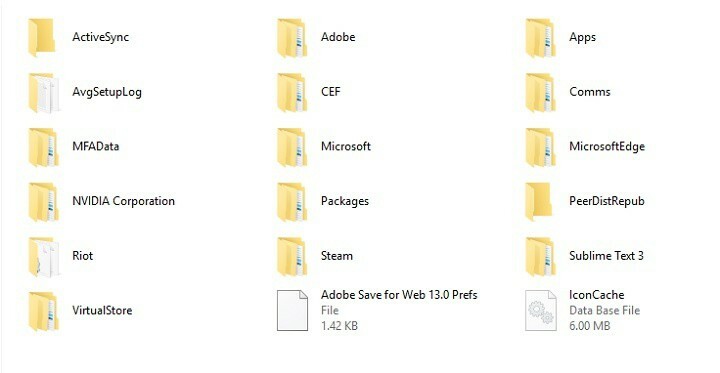 Files disappeared from Desktop Windows 10 – If you can’t see the icons on your Desktop, you’ve probably just hidden them accidentally. This can be solved with a few clicks. Folder disappeared Windows 7 – The same thing applies to Windows 7. 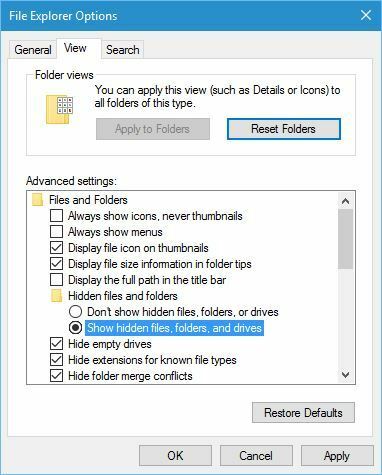 User folder missing Windows 10 – If you cannot find the user folder in My Documents, just follow the solutions below. Folder disappeared from Desktop Windows 8 – Once again, the drill is identical in Windows 8. Files missing after Windows 10 update – If your files are missing after installing a certain update, the best solution would be to uninstall the troublesome update. 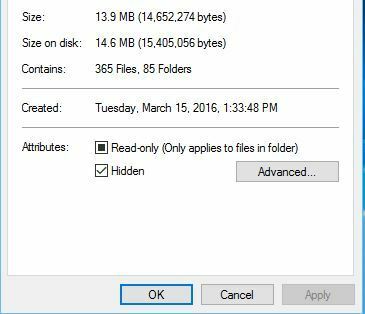 How to find missing files and folders On Windows 10 PC or laptop? After Windows 10 upgrade, certain files might be missing from your computer, however, in most cases they are just moved to a different folder. Users report that most of their missing files and folders can be found at This PC > Local Disk (C) > Users > User Name > Documents or This PC > Local Disk (C) > Users > Public. In case the missing files and folders are not located in the path mentioned above, you will have a hard time while searching them. In this case, we recommend you to use a file-finder software which will run multiple searches on all active storage elements of your system. 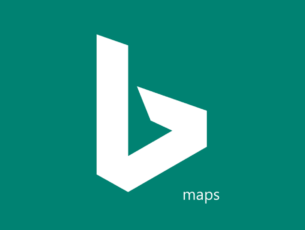 We strongly recommend you Copernic Desktop search. This tool will search not only all components of your system, but also your mails, USBs and external HDDs. Press Windows Key + S and type File Explorer. 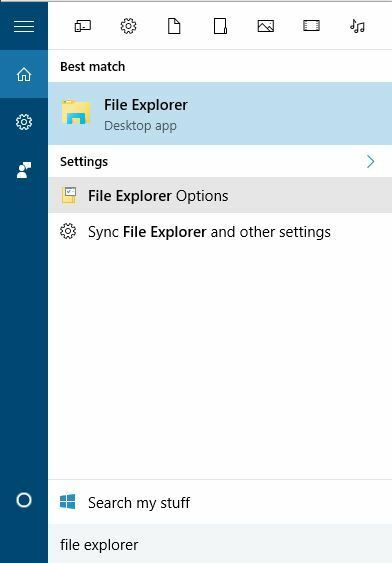 Choose File Explorer Options from the list. When File Explorer Options window opens, go to View tab. 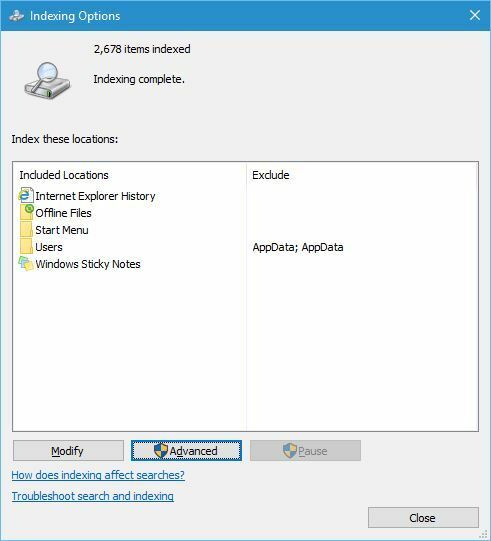 Locate Hidden files and folders option and select Show hidden files, folders, and drives. 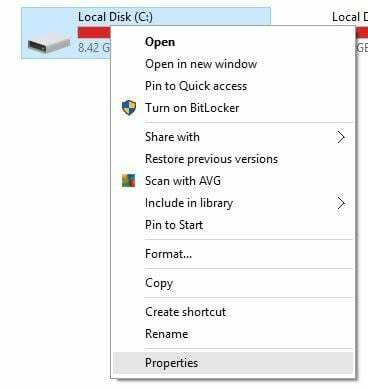 After you’ve changed this option, try searching for the missing files and folders on your computer. In most cases, the files should be in the same folder where you left them. Click the Start Button and click your username at the top. You should see another account available on the list. Click it in order to switch to it. After you switch to it, all your files and folders should be available to you. In case you haven’t yet upgraded to Windows 10 or done some important changes to your system, we strongly recommend you to make a backup copy of your system. For that, you will have to use a backup software that will make a copy of your files and store it in a safe place at your choice: USB or external HDD. If you already did it and encountered this issue, we strongly recommend you Paragon Backup&Recovery 16. This is a leader on the backup and recovery software market with a lot of simple but powerful features in order to protect and recover your data while making changes to your PC. It has a user-friendly interface and can be used whithout any issues. It stores quickly (15 GB in about 5 minutes) but you will need an external storage device in order to backup a huge amount of data. 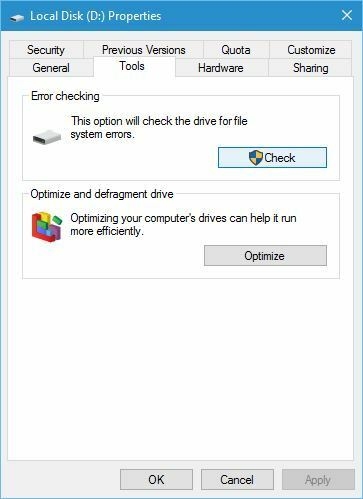 After you upgrade to Windows 10, your hard drive letters might get changed for some reason. For example, if you used to store files on your C drive, they might be moved to D:UsersYour_username folder on any other hard drive partition. In order to locate your missing files and folder, make sure to check all hard drive partitions thoroughly. 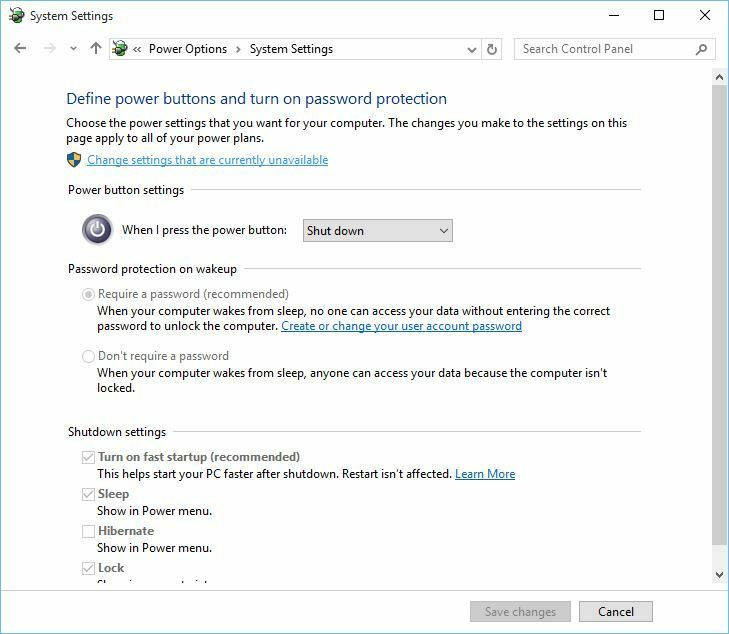 Press Windows Key + S and type Power Options. 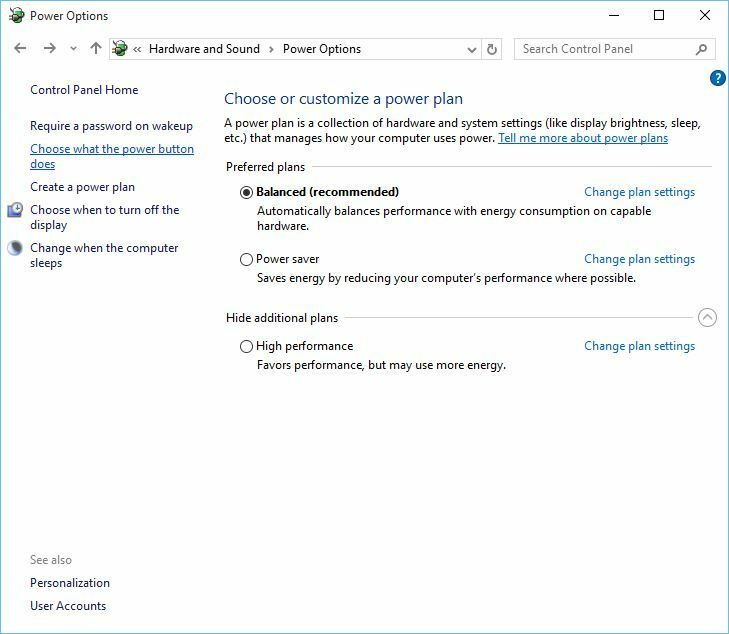 Select Power Options from the list of results. Click on Choose what the power button does. 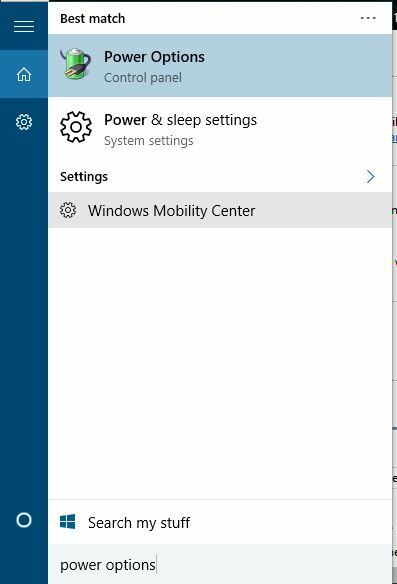 Click Change settings that are currently unavailable and scroll down to Shutdown settings. 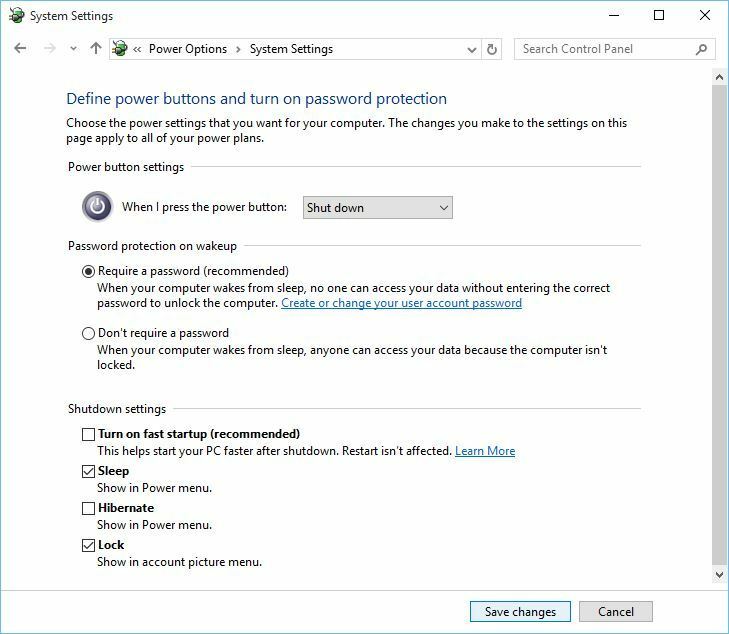 Uncheck Turn on fast startup (recommended) and click Save changes. Press Windows Key + S and type Indexing Options. Select Indexing Options from the list of results. 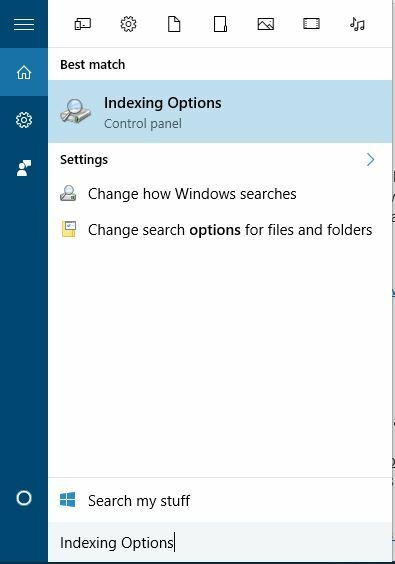 When Indexing Options window opens, click on Advanced. 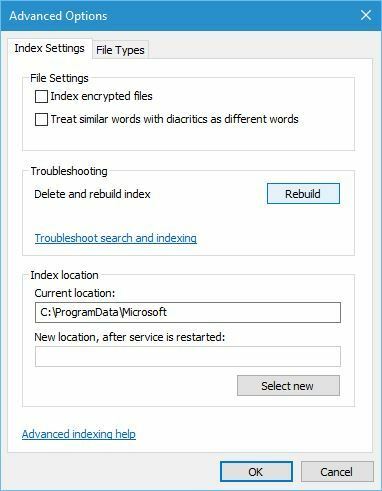 Go to Index Settings tab, and in Troubleshooting section click the Rebuild button. When files and folders disappear from a certain folder, sometimes setting that folder to hidden and read-only can fix the issue. Before you set your folder to hidden, you need to make sure you can view hidden files and folders. In order to see hidden files and folders, check Solution 2 for detailed instructions. Find the folder with missing files and right click it. Choose Properties from the menu. In General tab go to Attributes section and check Read-only and Hidden. 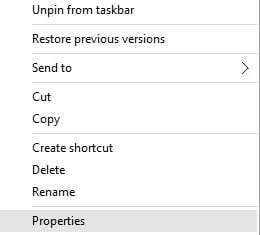 Right click the same folder again, and uncheck Read-only and Hidden options. Enter the folder and the missing files should appear. Sometimes, files that disappear might get moved to AppDataTemp folder. In order to recover the missing files and folders, go to the C:UsersAppDataLocalTemp folder. 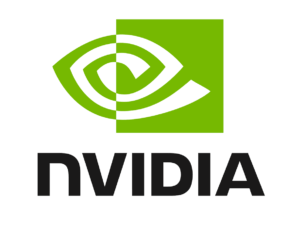 Users reported that missing files were located in jbtempx-7895.ixx folder, but they will probably be located in a different folder on your computer, so you might have to do some manual searching. We have to mention that you’ll have to reveal hidden files and folders in order to access AppData folder. For detailed instructions check Solution 2. Open This PC and locate your hard drive. Right click it and choose Properties. Go to Tools tab and click Check Now button. Your hard drive will be scanned for errors. After the scan is completed, hidden files and folders should be restored. Disappearing files and folders can cause a lot of problems, and if you have experienced similar issues, feel free to try some of our solutions. Editor’s Note: This post was originally published in April 2016 and has been since completely revamped and updated for freshness, accuracy, and comprehensiveness. We also have added two recommended tools that will help you finding your files.